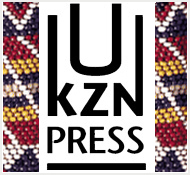 In this book Adrian Koopman details the complex relationship between plants, the Zulu language and Zulu culture. Zulu plant names do not just identify plants, they tell us a lot more about the plant, or how it is perceived or used in Zulu culture. For example, the plant name umhlulambazo (what defeats the axe’ tells us that this is a tree with hard, dense wood, and that usondelangange (come closer so I can embrace you) is a tree with large thorns that snag the passer-by. In a similar vein, both umakuphole (let it cool down) and icishamlilo (put out the fire) refer to plants that are used medicinally to treat fevers and inflammations. Plants used as the base of love-charms have names that are particularly colourful, such as unginakile (she has noticed me), uvelabahleke (appear and they smile) and the wonderfully named ungcingci-wafika-umntakwethu (how happy I am that you have arrived, my sweetheart!). And then there are those plant names that are just plain intriguing, if not mystifying: umakhandakansele (the heads of Mr Ratel), isandlasonwabu (hand of a chameleon), intombikayibhinci (the girl does not wear clothes) and ukhuningomile (piece of firewood, I am thirsty). 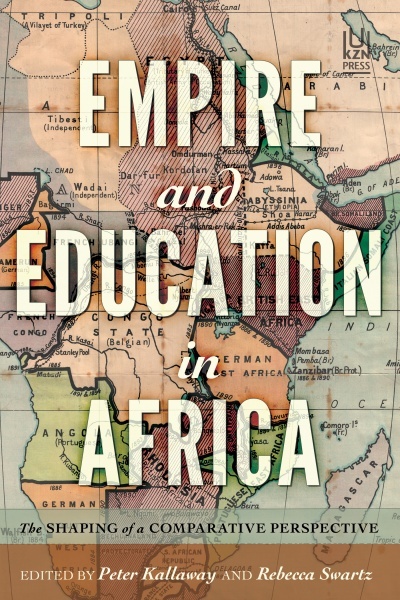 Adrian Koopman is an Emeritus Professor at the University of KwaZulu-Natal. He retired as Professor of IsiZulu Studies after 37 years of teaching Zulu language and literature. 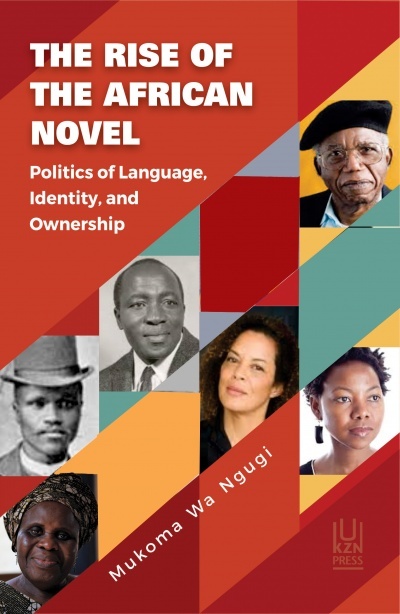 His major interest over the years has been in names, naming and naming systems, and he is the author of the 2002 Zulu Names as well as over 50 articles and chapters in academic journals and books. He is the immediate past president of the Names Society of Southern Africa, and is still the editor of their journal Nomina Africana.